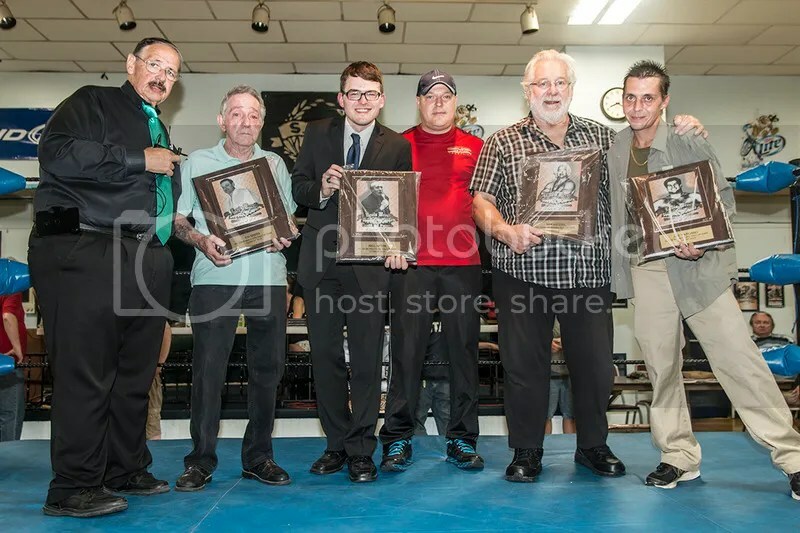 Missouri Wrestling Revival was thrilled to be at NWA Central States Wrestling to honor the 2013 MWR Lifetime Achievement plaque with artwork by Raven Johnson prior to intermission on a night that saw a new NWA Missouri Champion crowned. Lauer has done it all in the sport while being a friend to wrestling fans for many years. 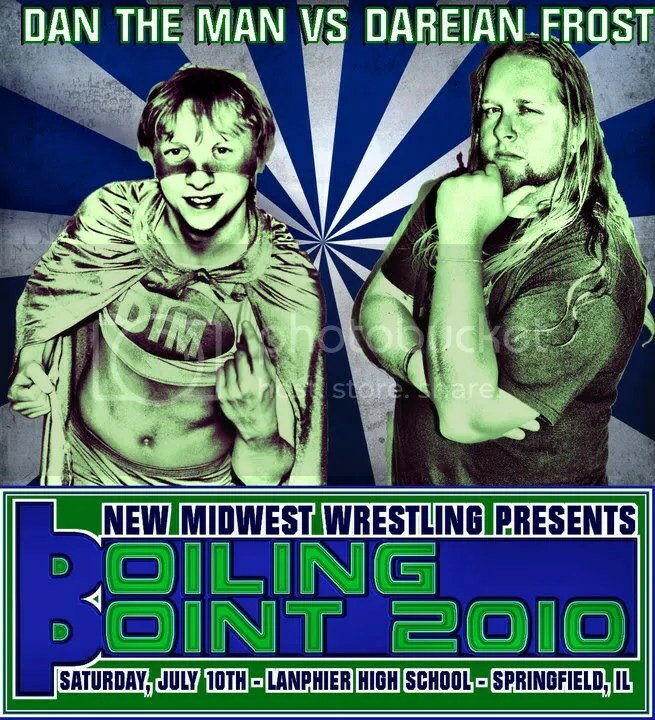 Lauer is a family man prior to adding his talents to the wrestling world. Throughout his banner career he has been a successful promoter, a World Champion wrestler, excelled as a stuntman and actor in Hollywood for classic such as the Six Million Dollar Man, Remington Steel, Atomic Blue and Personal Vendetta. 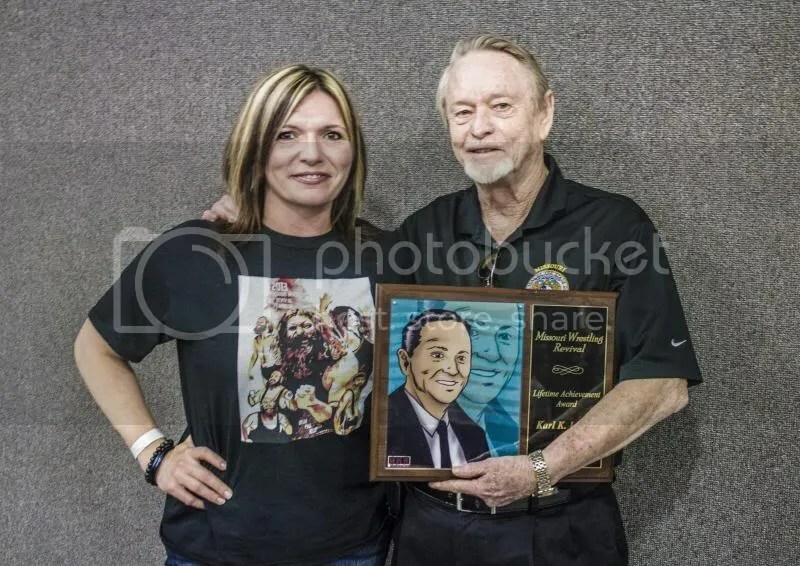 Lauer’s dedication and expertise as the CEO has helped the Cauliflower Alley Club since 1989 and the non-profit organization is preparing for their annual convention in Las Vegas in June this year. 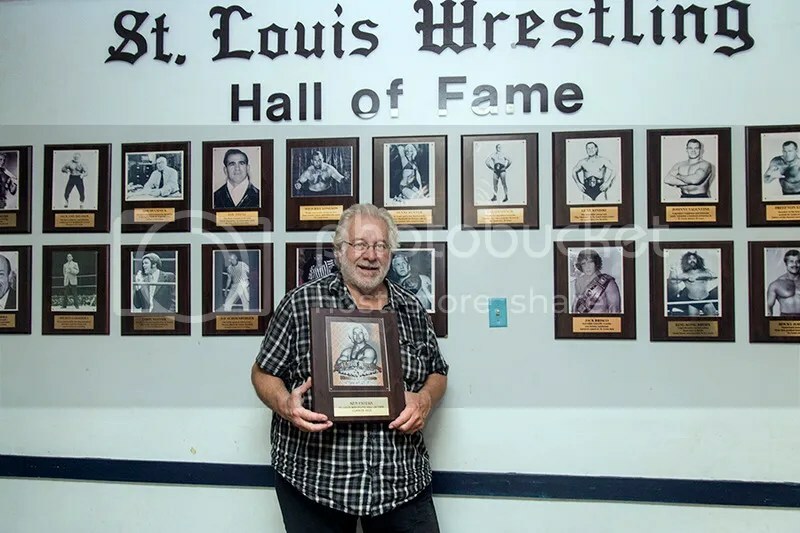 Lauer a current resident of Missouri was a co-founder of World Legion Wrestling, which was the beginning of what we now know as Harley Race’s World League Wrestling. Today Lauer is the Senior Inspector for the Missouri State Athletic Commission. During the presentation we were thrilled to see the NWA Central States Wrestling fans give Karl Lauer a well-deserved standing ovation. 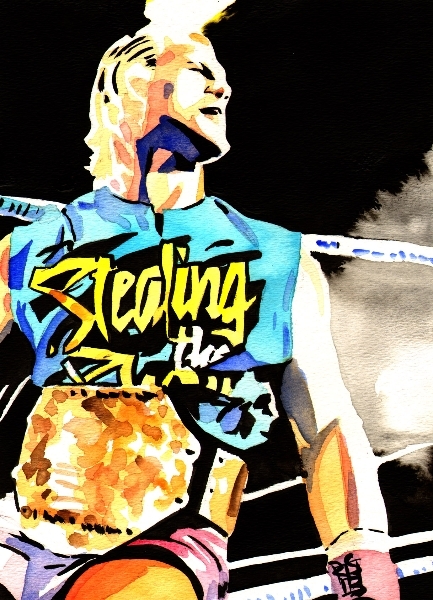 Once again we would like to congratulate Lauer for his many positive accomplishments in the world of Pro Wrestling. At the young age of 75, Lauer shows no signs of slowing down. One of the most underrated is the tag team division makes their home in St Louis. When the Ego Express of Steven Kennedy and KC Karrington enter the ring together it Is magical. There were able to defeat the Northstar Express in an exciting matchup in their home turf and they are twice the team now than they were back then. 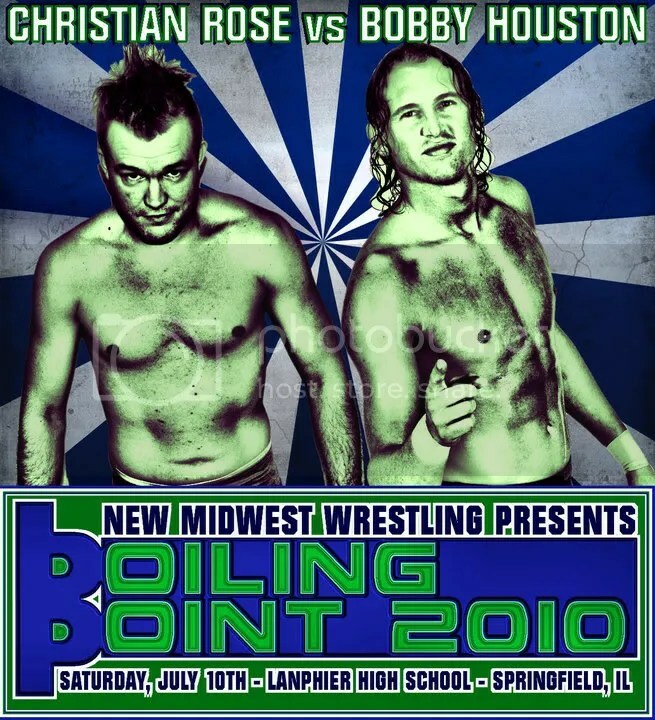 The Egos also had great matches with several of the best in the game including the LONRS, the Hooligans, the Bum Rush Brothers and Vinyl and Vega. 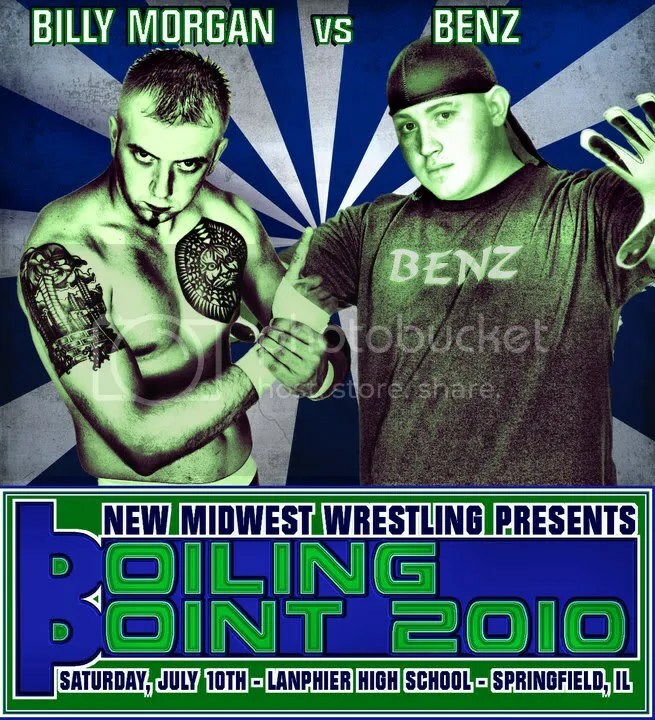 As with many young tag teams, the problem is that each man had a desire for singles glory. 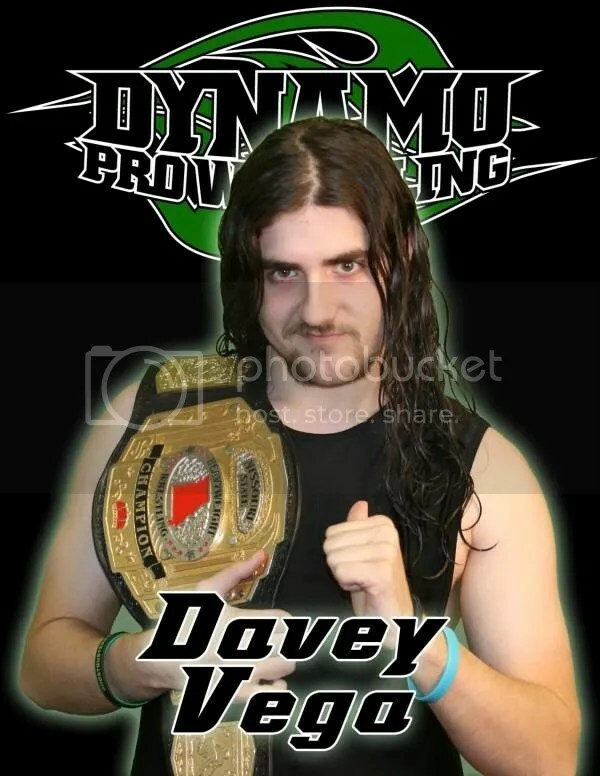 Currently Karrington is the NWA Missouri Champion and Kennedy who is coming off an injury is still by his partners side as the two are currently causing trouble at NWA Dynamo.